Valve’s Steam Dev Days conference is currently going on in Seattle and the company has shared details of its new virtual reality (VR) controller prototype for Vive. 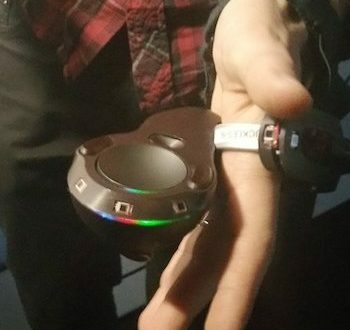 Unlike the current wand-style controller, the prototype is closer to the Oculus’ touch controller. The main difference between the two Vive controllers however is that this prototype can detect when you open and close your hand, allowing users to grip and drop objects in game. By contrast, the current controller tends to handle actions like this with a trigger on the back. 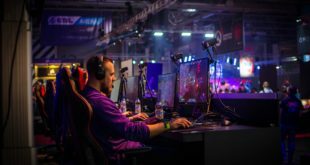 Valve will hope that the new controller type will lead to more immersive interaction. In typical Valve fashion, there was no big press announcement nor are there any images sent out by the company. Rather, the internet has been reliant on atendees to the Dev Days conference for any information. Luckily for us, those in attendance have dutifuly obliged by taking to twitter. 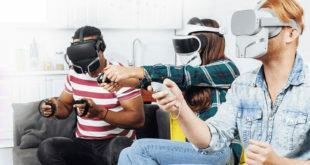 While it’s obvious that these prototypes are very much in the development stage, it looks like the controllers are designed to be used while strapped to the palm of the hand, which could address another advantage that Oculus Touch has over the Vive. The Touch’s ergonomic design means that a tight grip isn’t required, unlike the Vive wand. It also would seem that the prototype is covered in coloured sensors that work with the current Vive’s lighthouse tracking system. There is no word as to if and when these will see the light of retail, but, if the Steam controller is anything to go by, it is likely that this won’t be the final iteration of how these controllers look and function.